Who is Buying Singapore's Luxurious New Launch Condos in 2018? Who are the buyers for luxurious new launch condos in Singapore, 2018? The Singapore government, Monetary Authority of Singapore (MAS) implemented another round of property cooling measures on the 6th of July 2018. Four months had gone by after the 9th round of property cooling measures were implemented and the demand for high end luxury condos had remained strong based on the new launch condo sale data from URA. The traditional high end condos are in district 9, 10 and 11. 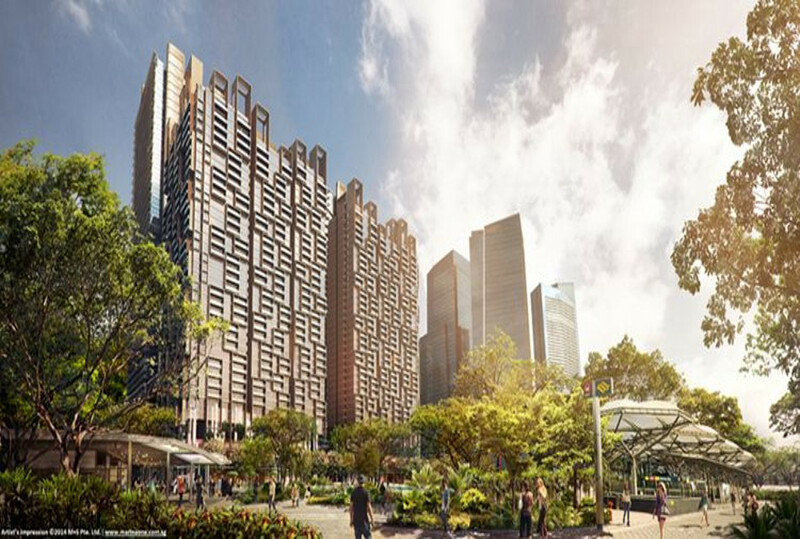 In recent years, Marina Bay financial area in district 1, Shenton Way and Tanjong Pagar in district 2, are sprouting out with luxury condos as the government’s master plan is to develop the Marina Bay area into a live, work and play bustling financial district. Singapore’s tallest condo, the 290 meter iconic tower, Wallich Residence is located directly above Tanjong Pagar MRT. Marina One Residences received temporary occupation permit (TOP) late 2017 located at the Marina Bay financial district which is part of an integrated development comprising luxury residences, retail and Grade A offices. According to URA data, more than 500 units of luxurious condos in the Core Central Region (CCR) were sold in the first 11th months of 2018. The average transacted psf for these properties was approximately $2,713. Almost a third of these new launch projects were transacted above the $3,000 psf. 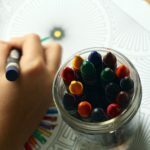 This includes Wallich Residence at Tanjong Pagar Centre in district 2, New Futura, 3 Cuscaden, 8 Hullet, 8 St. Thomas, and 120 Grange in district 9 and 10. Let’s take a deeper look at who the buyers are for these luxurious new launch condos in the prime districts 1, 2, 9 and 10 of Singapore. According to the data, Singaporeans made up about 48% of buyers of new luxury properties within the prime districts this year. 34% were foreigners (NPR) and 17% were Singapore Permanent Residents (SPR). From the chart above, new launch high end condos priced between $2 million and $3 million were the most popular among Singaporeans followed by those priced between $1.5 million to $2 million and finally new condo priced between $1 million to $1.5 million. Foreign buyers, like Singaporeans, preferred to buy new launch non-landed property priced between $2 million to $3 million. However they were different when it came to their 2nd and 3rd most popular choices. They preferred new condos priced between $3 million to $4 million, followed by those between $4 million to $5 million. New luxury condo projects that were the most popular with foreign buyers in 2018 were Wallich Residence, followed by V On Shenton and Martin Modern. 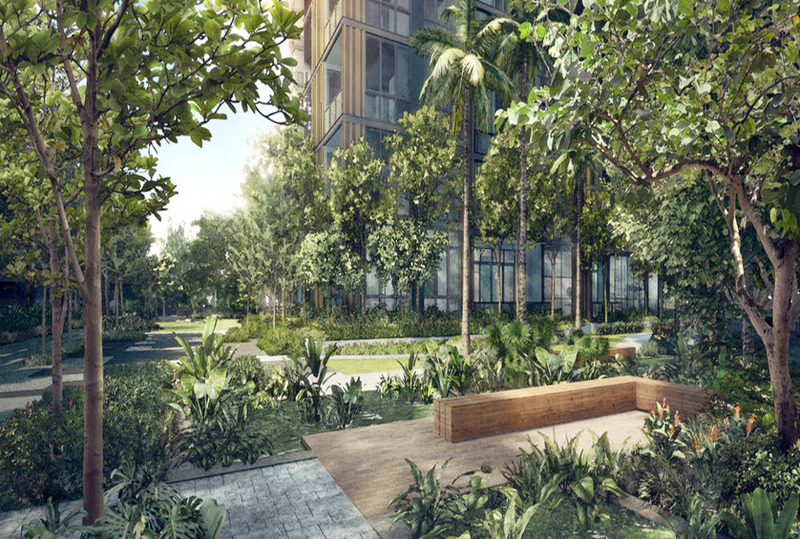 35 units at Wallich Residence were sold this year, of which 63% were foreign buyers. As of Nov 2018, there were 44 new condos transacted above the $5 million mark. 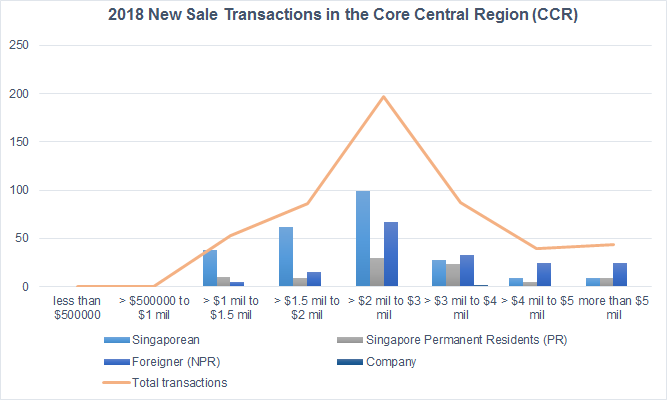 Foreign buyers made up 57% while the rest were Singaporeans and SPRs respectively. Of these foreign buyers, Chinese citizens accounted for nearly 50%, while Indonesians came in second, contributing 11% of foreign buyers. 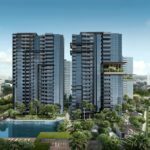 The most number of new condos sold above $5 million that are popular with foreign buyers are Marina One Residences in district 1 and New Futura at 18 Leonie Hill Road in District 9, selling 18 and 17 units in 2018 respectively. Finally, the most expensive new launch condo sold in 2018 in terms of absolute price was a 6,469 sq ft penthouse at Marina One Residences for $18 million ($2,782 psf). 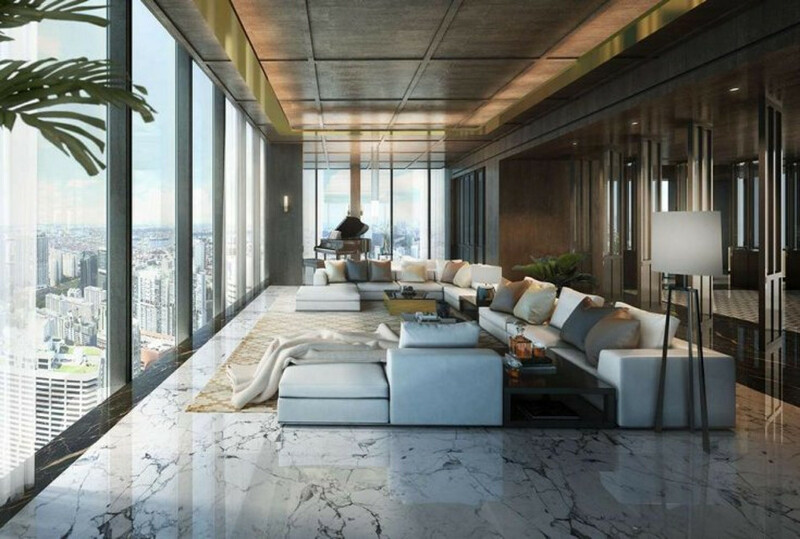 Followed by the 3,509 sq ft junior penthouse at Wallich Residence for $16 million ($4,560 psf) setting a record price for new launch property in terms of psf.